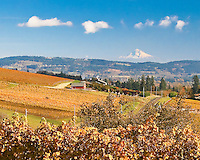 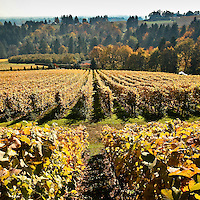 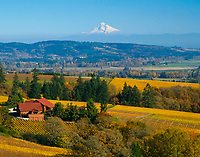 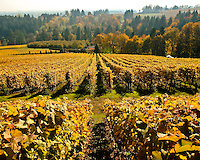 I live near the Willamette Valley in Oregon and often go wine tasting to enjoy drinking the great Pinot Noirs as much as taking pictures in the area. 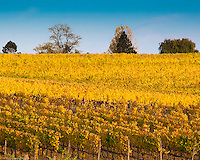 I also spend time each year in Napa and Sonoma, CA wine country trying new wines and capturing the amazing scenery of the area. 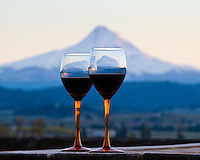 These photos work well in a private wine room or wine tasting gallery. 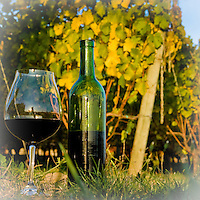 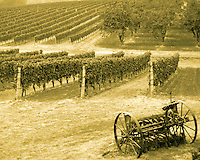 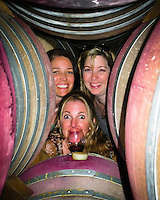 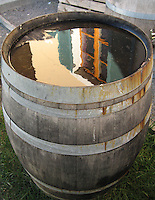 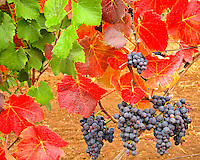 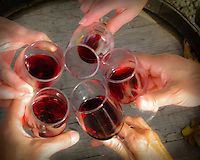 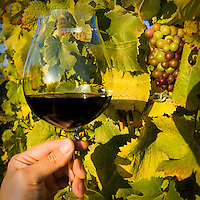 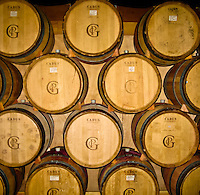 You'll find photos of wine grapes, wine glasses, vineyards and of course the great scenery seen in wine country.